I added some new video's on my YouTube channel. 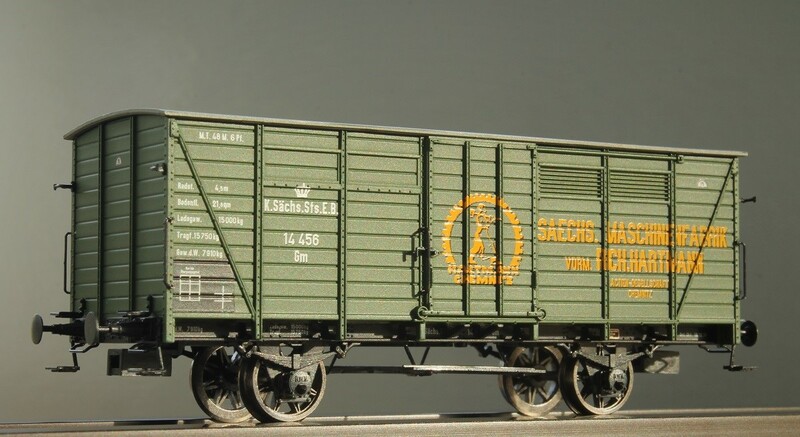 The Baden IVh Nr. 1010 is the latest! Click here and enjoy. While shooting the large collection, the Badanian VIc had arrived. 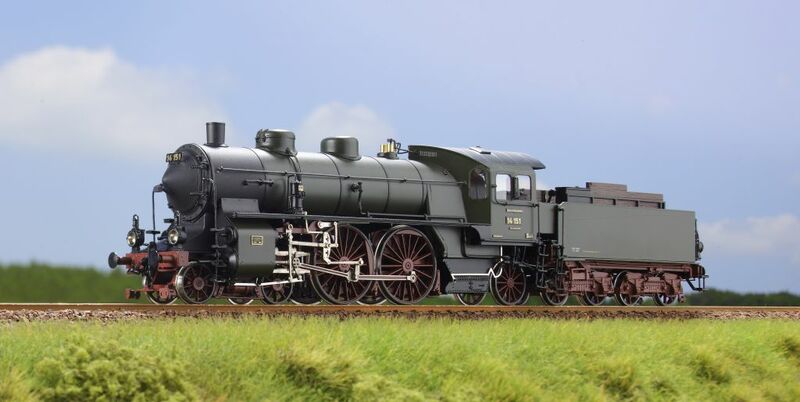 It is to be expected that in due time this model will be released in Era 1 livery, most likely as Märklin 39751. Today I had a major - and I mean: MAJOR! - photo shooting (2,94 GB a.k.a. 884 shots). 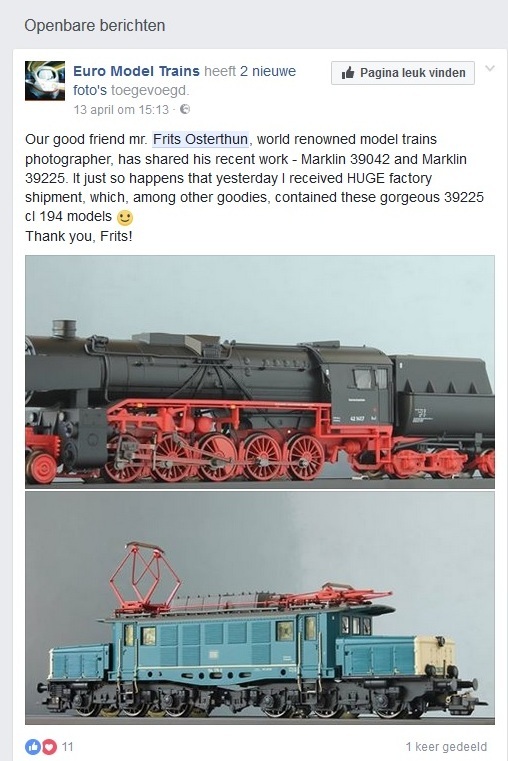 Since a customer passed away some weeks ago, his widow wanted my dealer to trade her late husband's Märklin Collection for selling at the shop. It took me 4.5 hours to only shoot items that are still missing in my digital picture book. Boy, how astonished I was discovering items from the 1990's that have never ever left the box (today was a first!) or were tenderly taken care of through all these years. Brand and brand new after 30 years! It's like a time capsule to me. It really made my day! It seems that the whole collection consist of over 5000 items! In the next weeks more items will come to the shop. I couldn't resist in shooting some items that were not in my line, f.i. 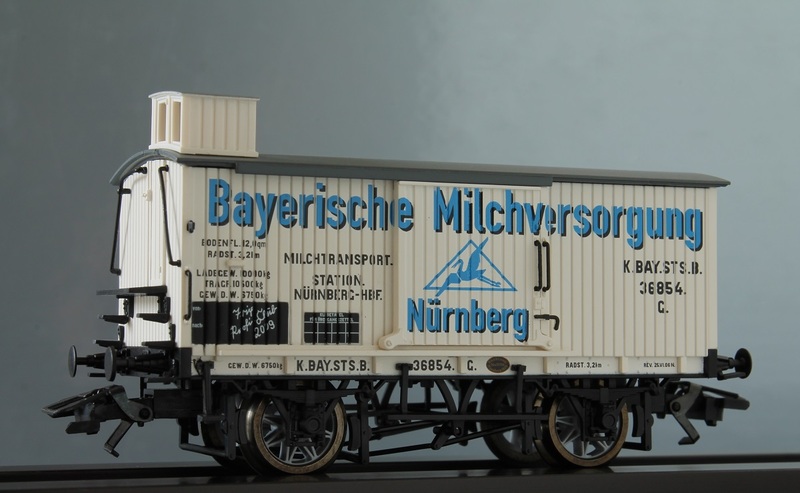 this limited edition of the "Storchenbein" from 1999, a metal wind-up steam loco in Spur 1, or the Museum Wagons 5802 (1988) and 85802 (1989). 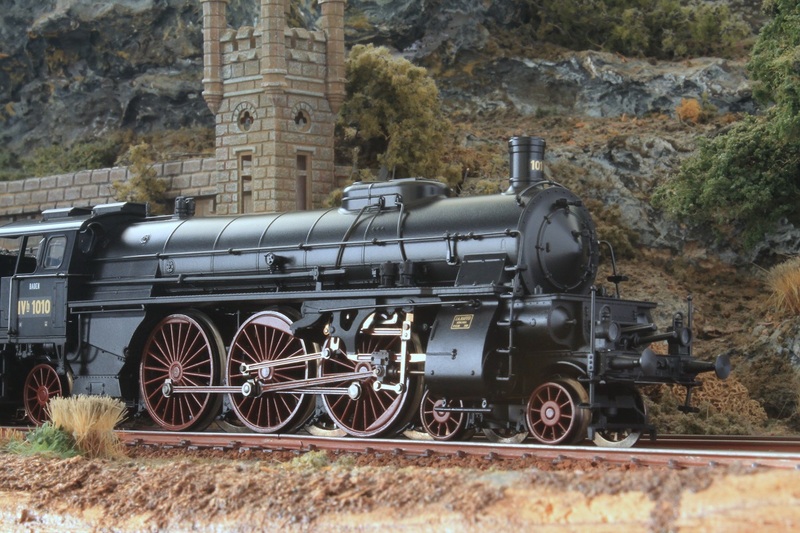 Two new arrivals in my collection today: Brawa 49706 and 49707. On my way to a reunion of my graduation class (1982), I had another moment of nostalgia while doing a small photo shoot at my dealers. He had a customer's Minex 3400 in the shop which he wanted me to shoot. 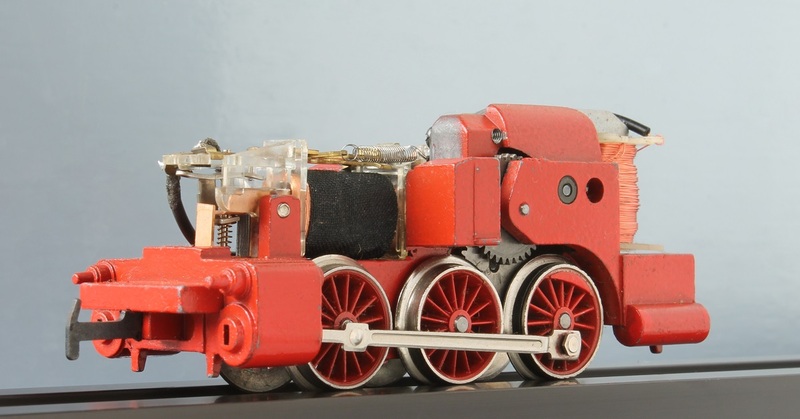 These rare models from Märklin used as Schmalspurlokomotive in scale 0e but running on H0 track - were famously used in the Efteling Diorama (Kaatsheuvel), created by Anton Pieck in 1971. 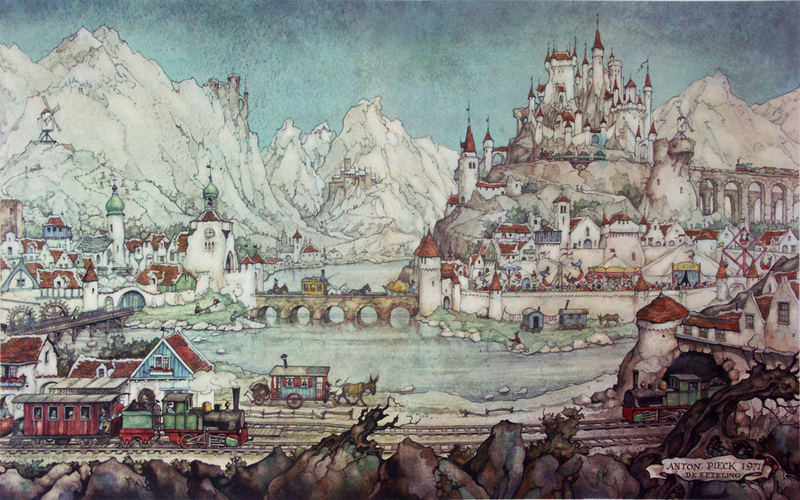 These trains, running calm and smoothly in front of the viewer, made a lasting imprint on my youth. 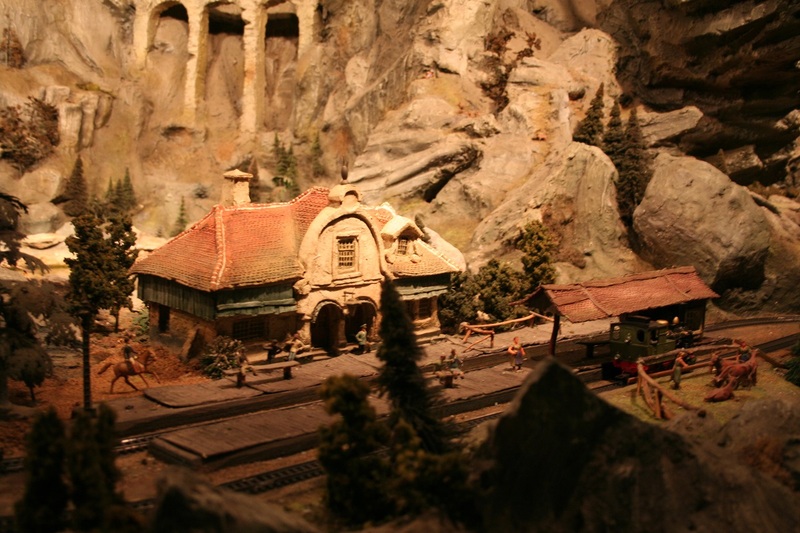 Now, alas, the Diorama has changed over the years, that is to say: since the contract with Märklin stopped and Efteling ran out of spare parts, they decided not to invest in the Diorama anymore for many years. 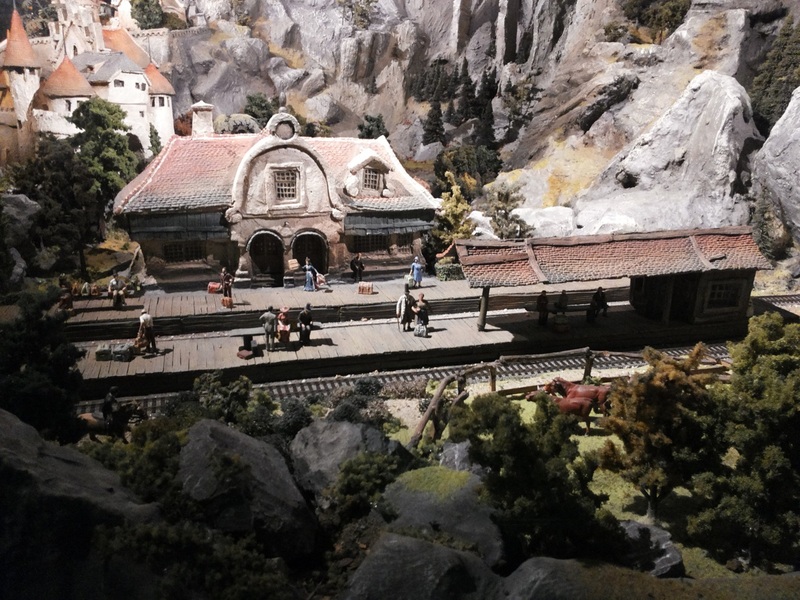 However, recently the Diorama was uplifted, but not as refined as the past showed. 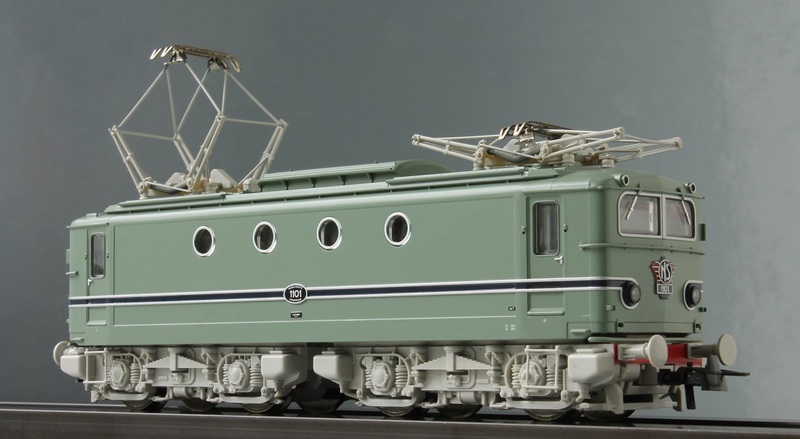 Magic Trains are now running in TGV-speed through the layout, where Fleischmann tracks are fixed with bold screws. The same spot in 2014, where no trains were running at all. Nevertheless, I got this Minex 3400 in front of my camera and it recalled great moments of the past. 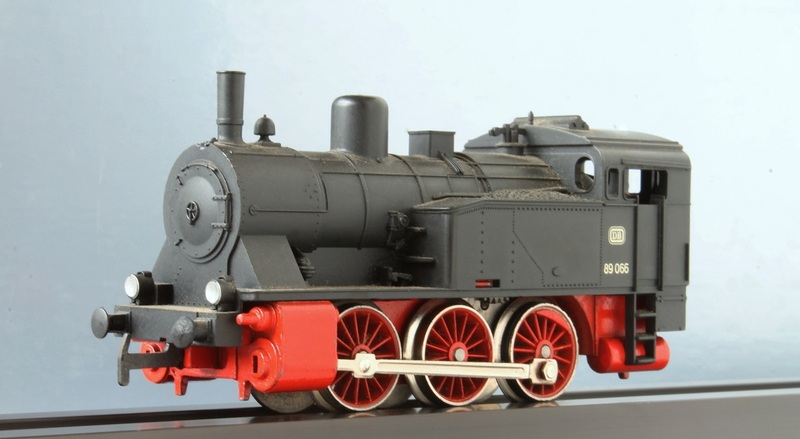 Some models from my collection added in the DRG- list as well as in the Länderbahn-List (Württemberg). ... and an occasion of the 96 006 (DRG) which I shot as a Trix version years ago. To complete the Dutch Photo Collection, this original turquoise coloured 1101 of the Dutch Railroads (NS) cannot be missed. Today, my dealer brought some of his Trix Profi Cars to the shop for me to shoot them. Besides that I found new models in the shop - a.o. 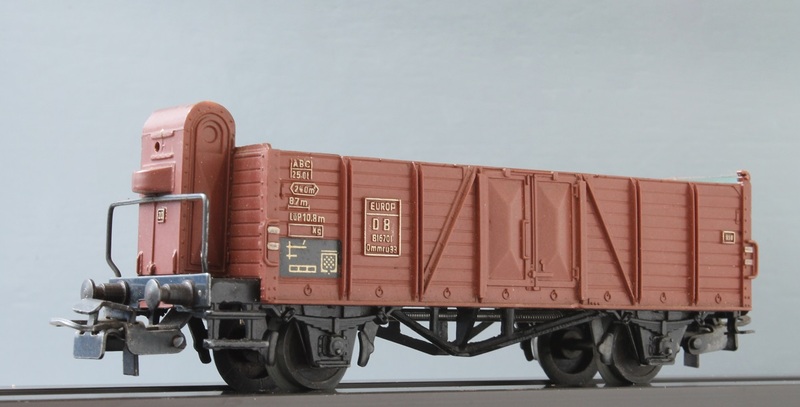 a 2017 release of the class 50 with cabin and the E 93 2017 in black/grey - next to some nifty (and dusty) old stuff . Coming soon on this Site. 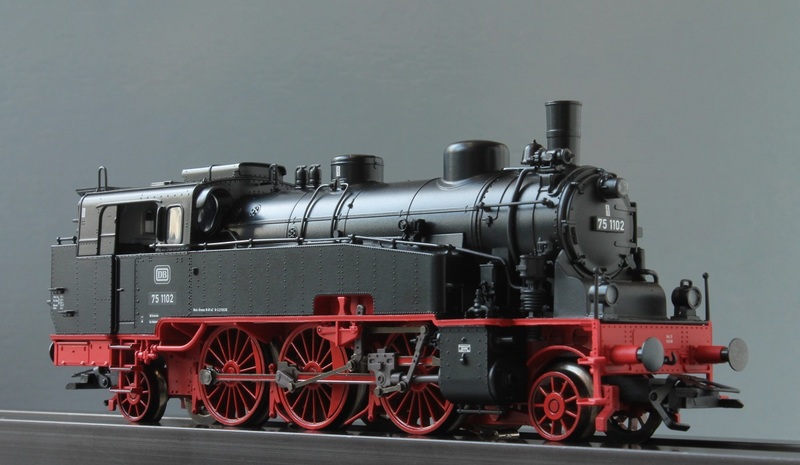 Märklin 37871 ~ although not prototypical in colour and number, but a sheer beauty she is! 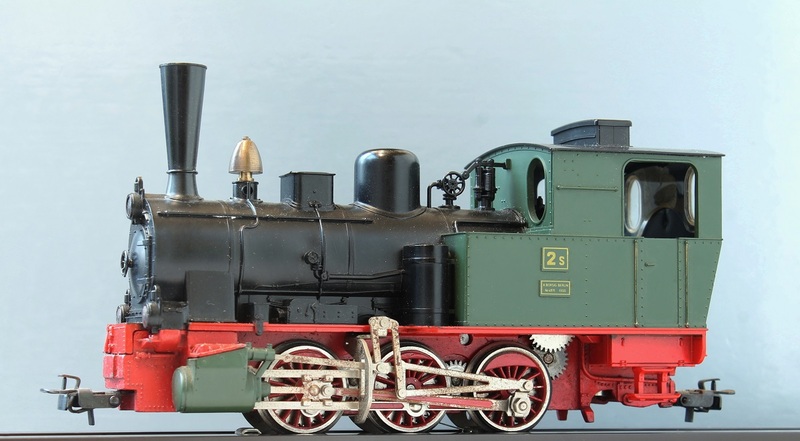 * Märklin 39042 ~ Kriegslokomotive Baureihe 42 1417. On invitation of a Dutch forum member I did an elaborate photo-shooting in Amsterdam this afternoon. 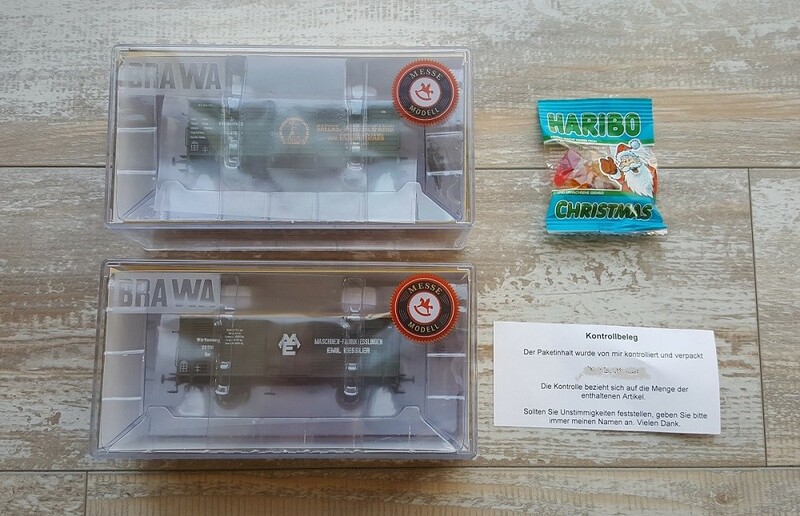 He handed me some 50 more or less exceptional and unique Märklin models like locomotives, sets, coaches, museum cars and some metal cars. 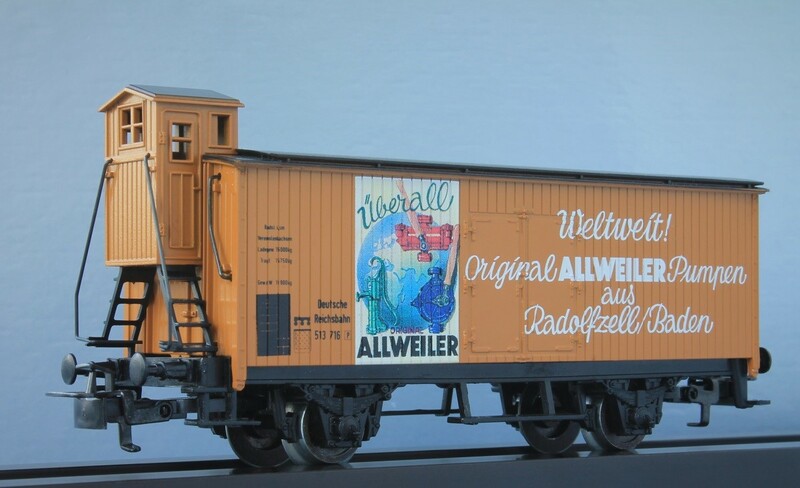 Märklin 3324 ~ originally a French design, here in Dutch Era 4 livery with added "botsneus"
Small stop at my uncle's.... redoing Fleischmann's Class DB 03. 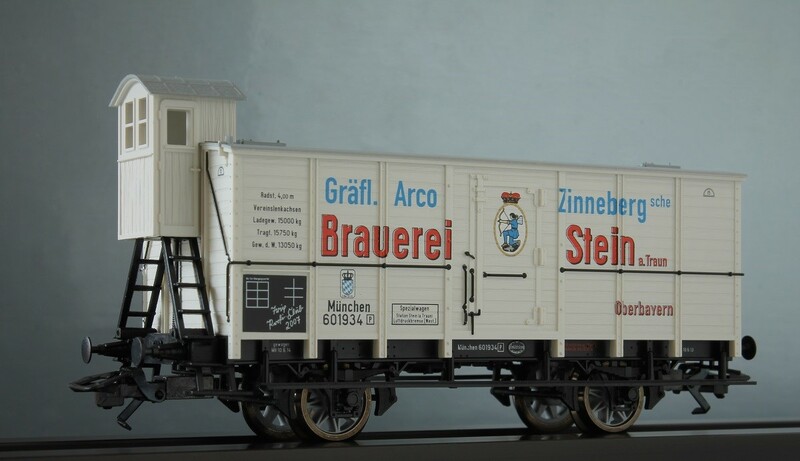 Pit stop at my dealer's where I shot the newly released DRG 58 1880 (Märklin 37587) and the 3rd released Bavarian coach (Märklin 41369). Since there was not much news, I made another shot of one of my favourite models ever: the Württ. C "Technologieschau 1990" in blank metal livery. 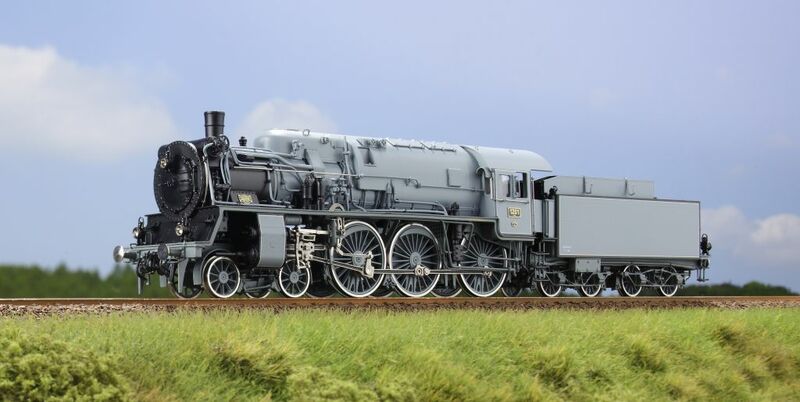 Although a hybrid, I couldn't forsake this beautiful Class 16 005, which in effect is an Austrian Class 310. 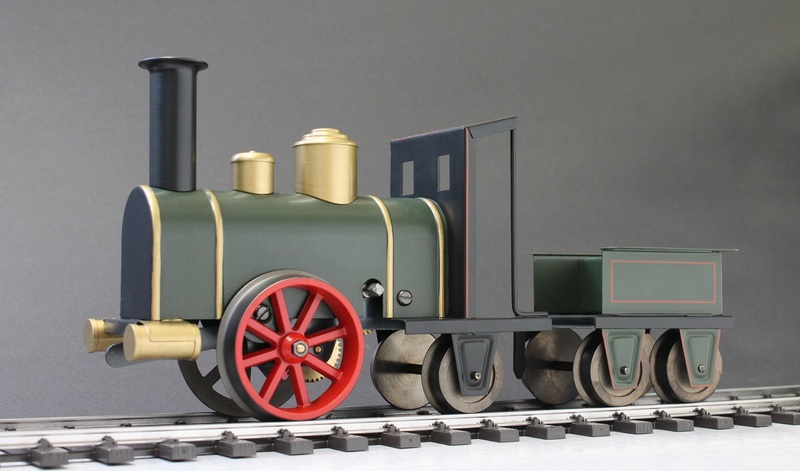 I added it to the Models List. 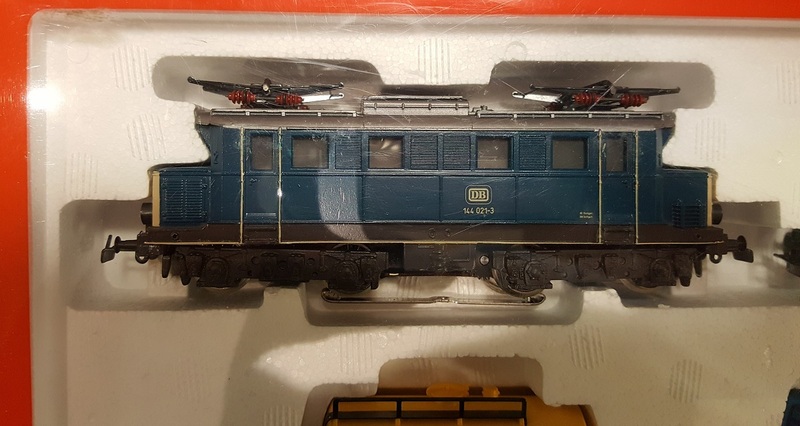 Although I did a photo shoot of the Märklin Orient Express Set (Märklin 26922) on December 31st, I couldn't resist to shoot the very same cars in DC version (Trix 24793) for authenticity's sake, a couple of weeks later. 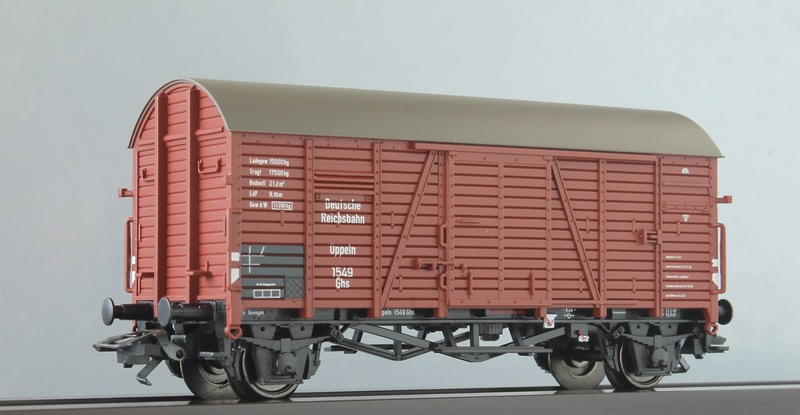 This set contains coaches with with the same road numbers but lacks both a Baden IVh locomotive and a pick up shoe at the 1207-coach. 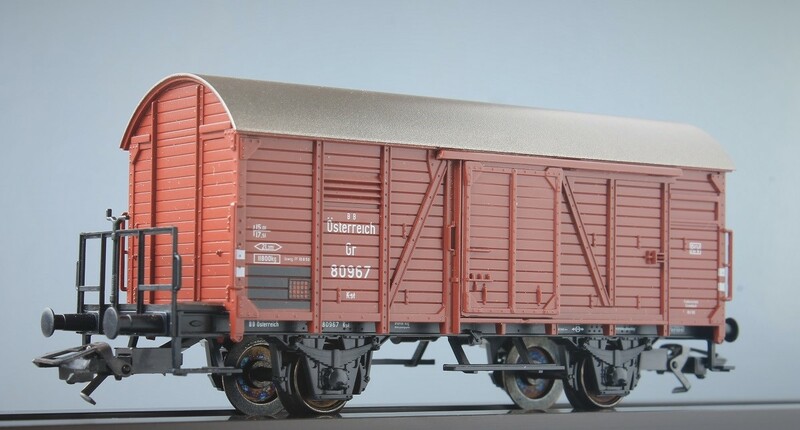 Besides, this set consist only of 5 instead of 7 coaches. 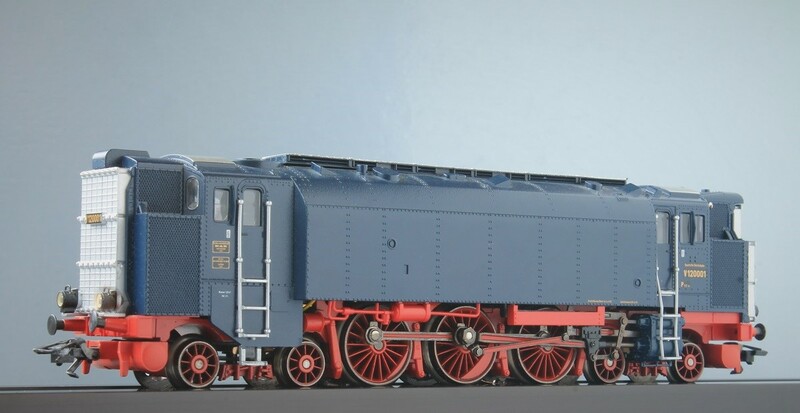 The other two coaches, released as Trix #24794, were not at hand at the moment. Today I found several pictures of the 2017 Micro Feinmechanik new releases in my mailbox, kindly sent to me by mr. Andreas Mehrl. Today a small winter-stop at my dealers. One of the customers brought his DRG 39 105, since on January 4th, alas, the tender was 'derailed'. 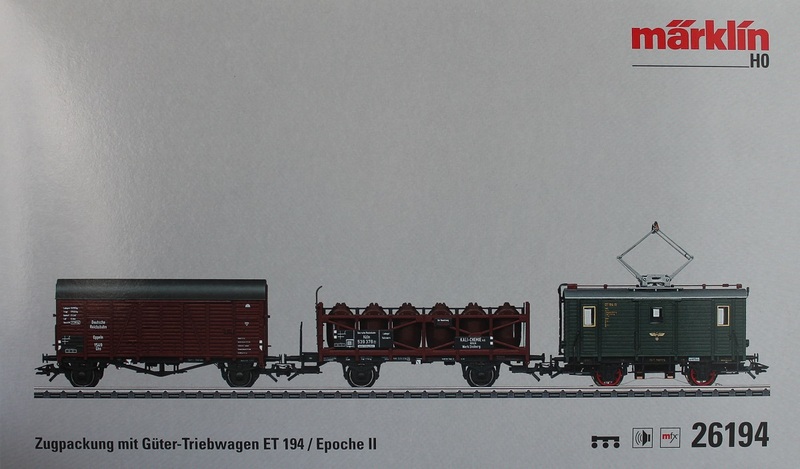 Fleischmann 4897 ~ "Borsig pur sang"
the 01 112 with Wagner deflectors in Era 3 livery for the Deutsche Bundesbahn (DB). I 'removed' the connecting casting between the two shields. Being at my uncle's, he had two new purchases. 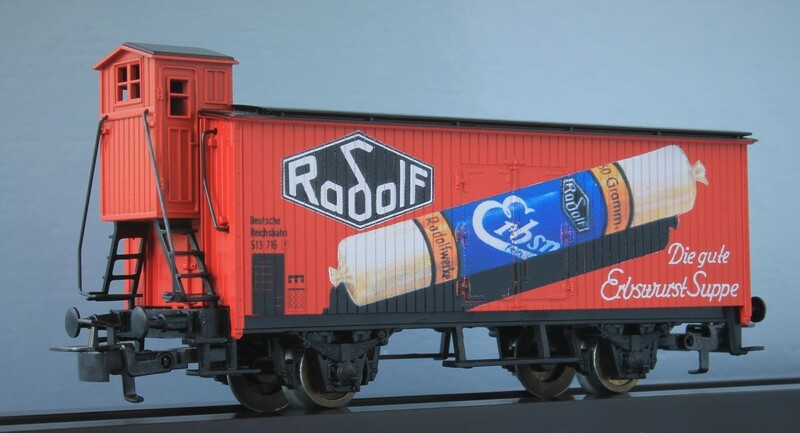 Today I did a small photo shoot of a collection from one of my dealer's customers, most Roco and Fleischmann steamers. Since daylight was sparse in his attic and there was artificial light as well, the colouring is not as I wanted. Nevertheless, some missing items are now being added to the Picture Book, f.i. 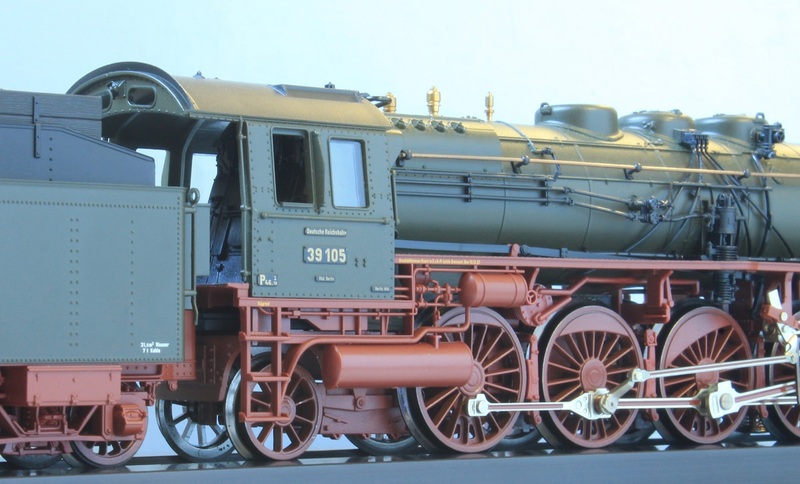 Fleischmann's DRG 39 105 in Prussian livery. Or this DRG 93 357, a 1987 Roco limited edition with the 33 years old BR 57 3088 (43220 viz. 4116A, still with blank wheels). And now the DRG 13 1189 (Fleischmann 4113) in a bright and clear shot. 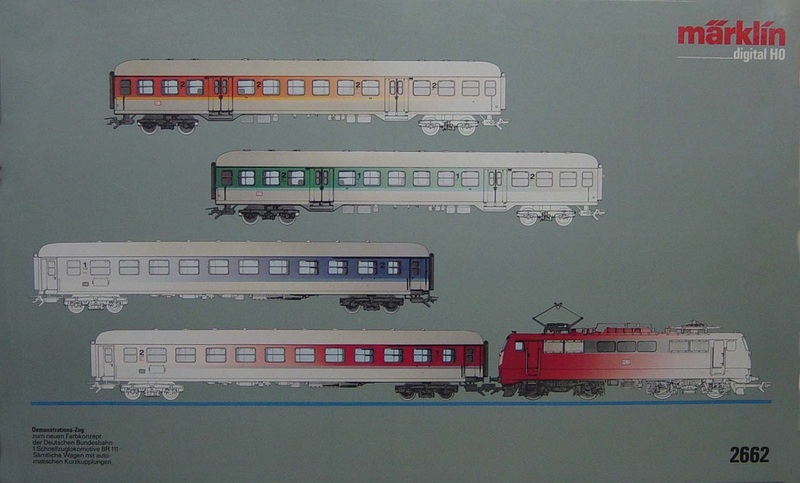 Or the 'antique' Class 78 134 (Liliput 7803). Yesterday I made the last 2016 photo shoot at my dealers. Next to the top notch BADEN IVh Nr. 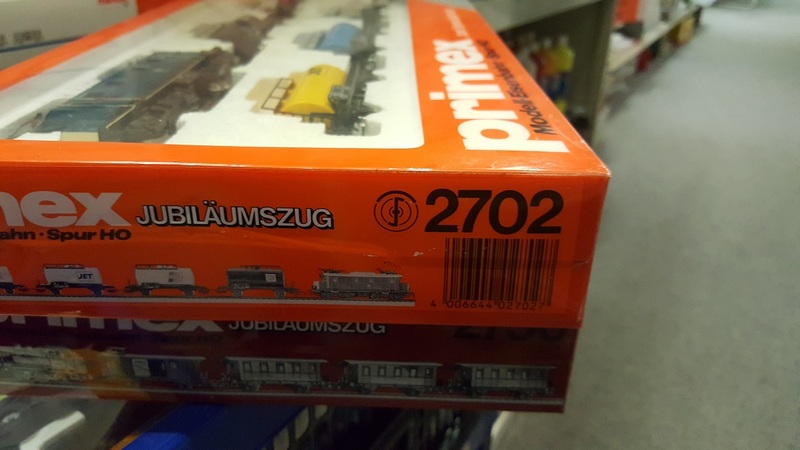 1010 (Märklin #26922), many more models, new and old, where before my camera. 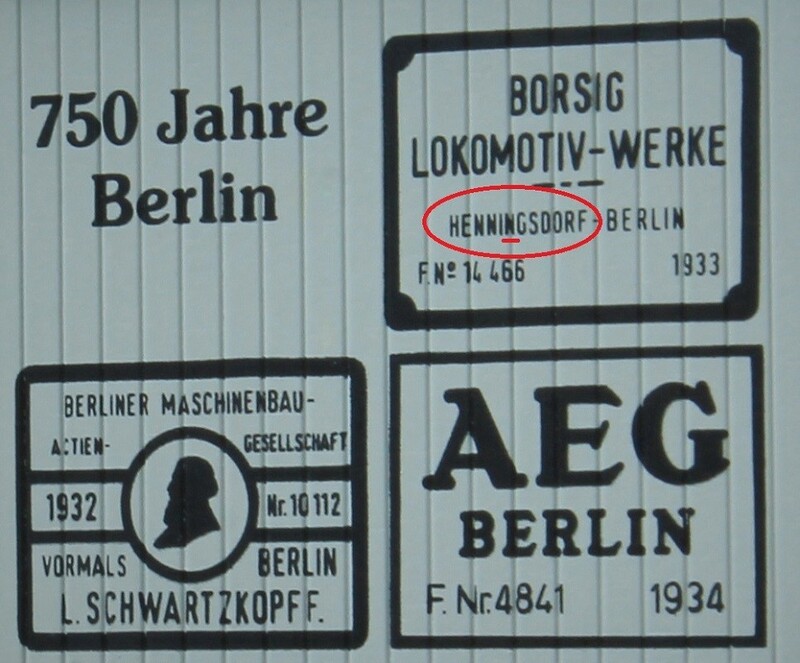 Booklets (Märklin 37685) in special folder... that's a first time for me, seeing this. The NS 1652 and NS 2200 in its original brown livery.